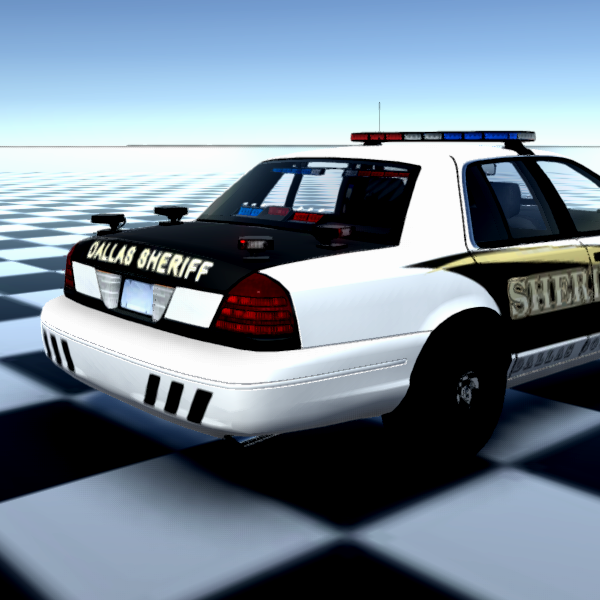 Modern Law places you behind the scenes of law enforcement as a local police officer in the city of Dallas, Texas. Customize your appearance and crack down on local crime emerging from within the city. Engage in a realistic, yet action-packed experience ranging from shootouts to vehicle accidents. Check out some in-game footage of some patrol units. 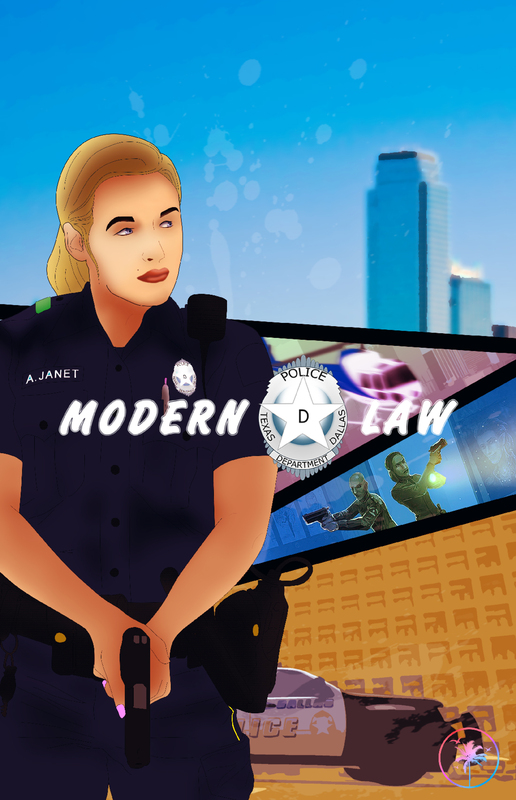 Check out the Modern Law website, for everything about the Modern Law Game. From updates to our preorder goal, you'll find it all. Will work on a low pc? Modern Law is not yet complete and has not been tested on more than a couple of high-end computers, so it can not be stated what specifications will be required. Your computer has very low specifications, so it is unlikely that Modern Law, or any game for that matter, will be able to run on your computer. That said, again, it can not be ruled out at this time. Being a RL LEO I am excited to see law enforcement sims starting to emerge. I was wondering what will set this game apart from WingMan games P10-13 which is making the claim of being the most realistic police simulator experience. Being new to this site maybe I am unable to see a features list if you have one will you please direct me to where I may see what ML has to offer so i can make a comparison. Do you plan to realease this as a "AAA" game multiplatform ? We haven't really looked over P10-13's features. PalmBeachGames is working with global companies to achieve a wonderful gameplay. Some companies we're working with are Motus Digital for motion-captured animation, Ironbelly, an AAA development company, who'll work on most of our private tools, and more. We've switched engines to Unreal Engine for some time now, be sure to check our twitter, facebook, and google+ account as this article isn't updated due to the fact we don't have access to update it. Wingman games 10-13 is also UE4 you should check them out. Is this game still in development? Why hasn't it been released yet? Modern Law is combined with SHIELDS, currently we've worked on SHIELD's traffic system, you can find more information on the SHIELDS page Indiedb.com , though not any recent updates has been posted we'll have some soon as alpha testing is starting for SHIELDS. Thanks for getting back to me. Do you have an date when you plan to release it? Earlier, I was told that Modern Law would most likely be released last September. Sorry for that inconvenience, it was actually scheduled at the end of 2015. There's no exact date due to everyone's schedule and it's a bit sketchy but we're making progress with the game. Any updates will be available on the SHIELDS page as I cannot edit this page unfortunately. Our website is currently offline. An internal emergency has caused us to temporarily cease operations, however, we'll be back in November. Our website is currently offline due to a server error. Our techs are working to restore the service. Sorry for the inconvenience.